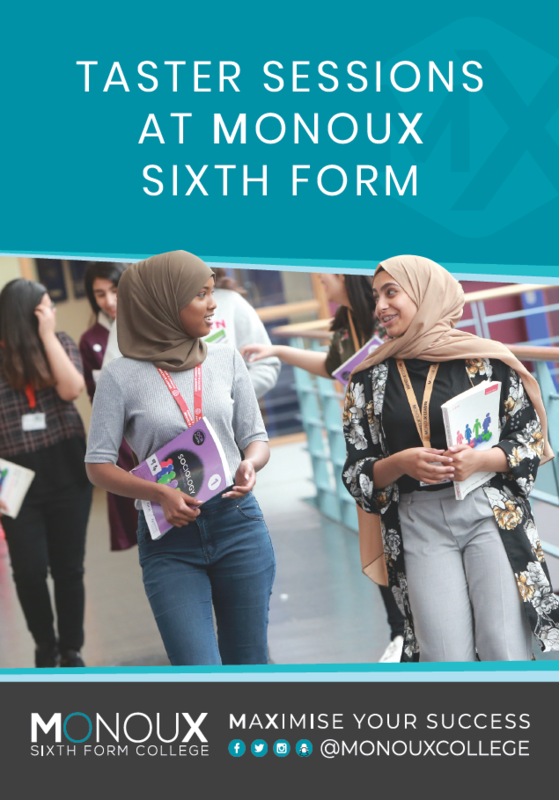 Our schools outreach team are available to work with your school to attend and participate in a range of activities including assemblies, application surgeries, advice evenings, open days, college tours and taster sessions. Our taster sessions are designed to let your students experience college life first hand. Students will have the opportunity to take part in hands-on fun and practical sessions. Please click here for more information about our taster sessions. For further details on what we offer or to book your session, please contact our schools outreach team via the email or phone number below and we will respond to you as soon as possible.